Chinchilla rabbits have a medium build with a compact body, short neck and fairly broad head with short erect ears. Has a solid body and rollback fur, with a body weight that ranges from 2.5 kg to 3.1 kg. 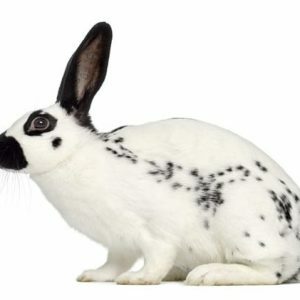 The Dutch rabbit, also known as Hollander or Brabander. 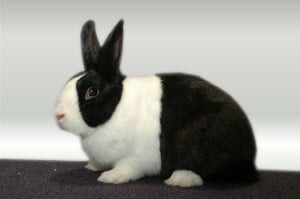 It is one of the top ten popular rabbit breeds worldwide. The average lifespan of the Dutch rabbit is between 5 and 10 years. Rabbits are prolific and will breed year round in a well managed rabbitry. the average age of a weaner rabbit is 5 weeks., it is a growing rabbit. Rabbit meat is very delicious and tasty. The Dutch rabbit, also known as Hollander. 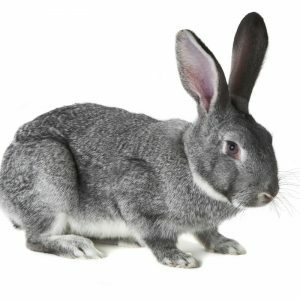 It is one of the top ten popular rabbit breeds worldwide. The average lifespan of the Dutch rabbit is between 5 and 10 years. Grower rabbit is a semi-adult rabbit that has not reached its full maturity. Chinchilla rabbits have a medium build, with a compact body. Short neck and fairly broad head with short erect ears, has a solid body and rollback fur and a body weight that ranges from 2.5 kg to 3.1 kg.